Sickness & Head Lice, etc. Medication & Tooth Brushing – Childsmile! 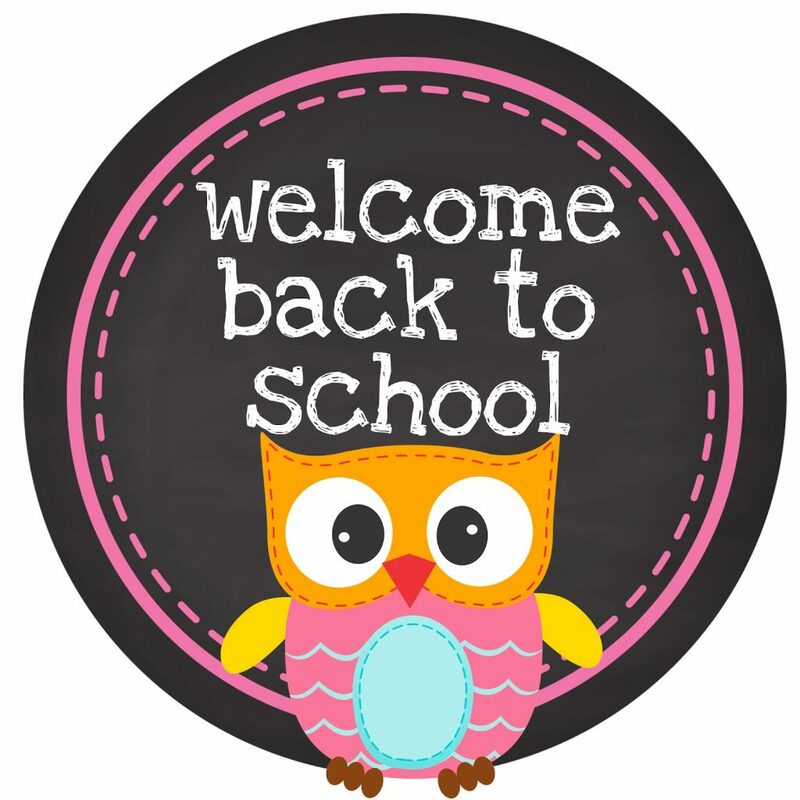 Welcome to the Hanover Street School community! We are delighted to welcome you and your family into our welcoming, nurturing atmosphere where we can work together, aiming to do the best we can for your children. We hope to give to the necessary information to make you and your child’s start in Nursery (Early Learning & Childcare) as smooth and as easy as possible. Up until now, you have worked with Health Visitors in the development of your child. In this partnership, you may have heard of an important piece of legislation – the Children and Young People (Scotland) Act 2014, or more commonly known as the GIRFEC Approach. Continuing from the work of the Health Visitor, Nursery, Primary and Secondary Schools also work within, and often together, in this approach. GIRFEC stands for ‘Getting It Right For Every Child’. It is the Scottish Government-led approach, based on the United Nations Convention for Rights of the Child (UNCRC). It aims to make sure that our children and young people – and their parents or carers – can get all the help and support they need from birth right through to age 18. These words can be used to find out where a child’s strengths lie and also, if there are concerns, to see where some advice, help or support might be needed. They help everyone to understand wellbeing in the same way, and use the same language to talk about it. You can expect to hear wellbeing referred to when your child’s health visitor or school contacts you. 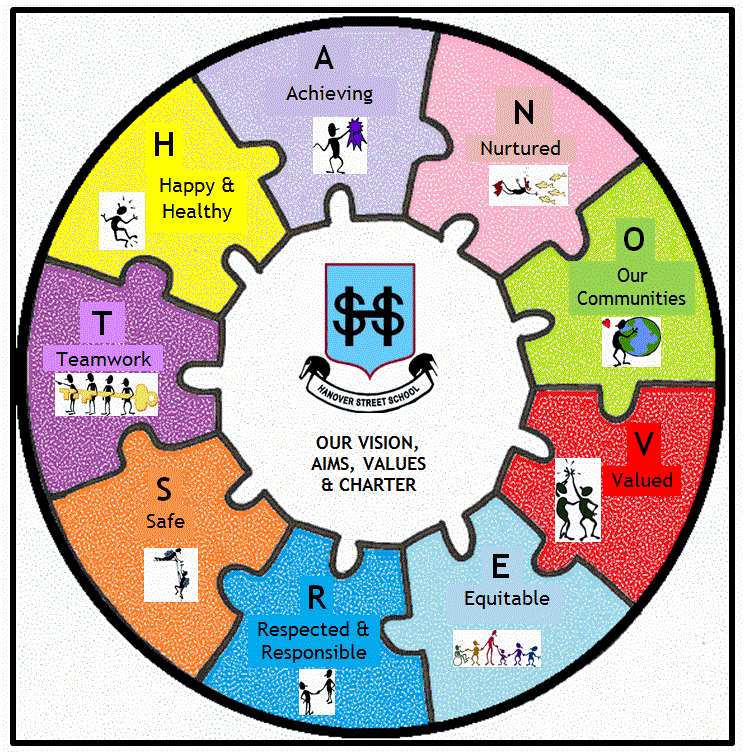 To raise awareness of these important wellbeing aims, we have used some of these words/themes in our school acronym, “HANOVER ST.” This presents our school’s vision, values and aims, in a meaningful and memorable form for our school community. You will read more about this on page 6. In addition to the induction visits and other presentation information, we hope that this booklet will be a useful tool for you to refer to, leading up to your child starting with us for the nursery years. If you feel you require any further information at any point, please contact Miss Forbes at the school on the above phone numbers and email address or ask a member of our nursery or office teams. Finally, thank you very much for your continued support in your child starting nursery and welcome to the team! 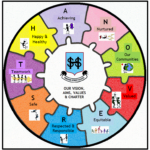 Hanover Street School’s vision is to create a welcoming, friendly, happy and safe environment to enable our children to achieve to their full potential and become successful learners, confident individuals and responsible, effective contributors to society. Who will you meet, speak to or work with your child? At any one time, there is a minimum of 4 practitioners in the nursery. *These staffing arrangements may change. You will be kept informed of any changes. Throughout the year you may meet various teaching and Early Years Practitioner students working with us on placement. Children should attend nursery as much as possible. To keep the place allocated by the Early Years Team at Aberdeen City Council, each child should attend at least 3 days per week, unless unable to do so due to illness. Please let the nursery know via mobile 07741 236509 (a short text will do), or call via the school office on 01224 569880, if your child is ill and unable to attend. Prolonged absence from nursery without reason may, unfortunately, result in the loss of your child’s nursery place. Hanover Street School Nursery is an 80 place nursery. We have up to 40 children in each A.M. and P.M. session. 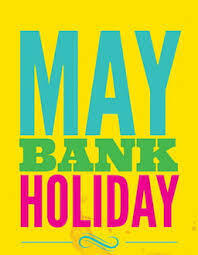 The main school door will not be open before 8.30am or 12.20pm. Please do not arrive at school before these times. We have a 20 minute soft start and soft finish time at the beginning and end of each session. Parents and older siblings, who are in the Primary stages of Hanover Street School, are welcome to stay and play briefly between 8.30 – 8.50am, and 3.15 – 3.30pm. Parents, however, are responsible for the behaviour and safety of the older children in the nursery, at this time. Please come into the nursery and sign your child in, indicating which adult will pick them up. If someone arrives, who is different from the name written to collect the child, we will phone parents to gain verbal permission to take that child home, ensuring child safety. Please encourage your child to get ready (jacket off, shoes changed, bag on peg) as independently as possible. Please encourage your child to leave their peg area tidy and nothing on the floor which could be a trip hazard for themselves or other children/adults. Do let the nursery team know any important information about your child to ensure a smooth transition into nursery. Please come in to nursery and sign your child out. Your child may be busy playing or reading; please go over and join them! If a member of the nursery team has any information to share with you, we will speak to you at this time. Please return to nursery by 11.35am/3.25pm so we can share any news with you and to allow your child to show anything they would like you to see before they leave. This will allow the team to continue with vital planning and preparation time. Please encourage your child to get ready (jacket on, shoes changed, bag on peg) as independently as possible. 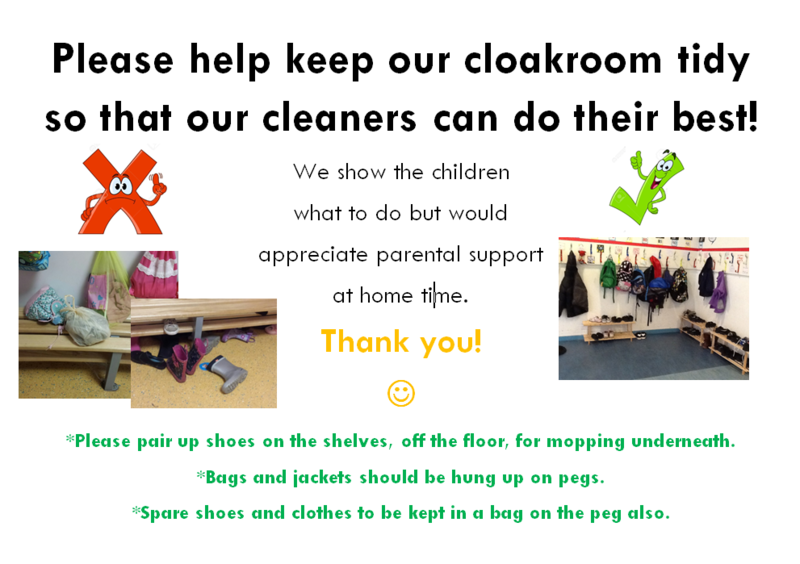 Please encourage your child to leave their peg area tidy and nothing on the floor which could be a trip hazard for themselves or other children/adults. *It is very important that children are collected on time. Young children can become confused and upset if they are left at nursery once all their classmates have left. As a nurturing school, we promote communication between children, children and adults, adults/adults, etc. We encourage mobile phones to be put away and spend these few minutes talking with your child about what they have done in nursery that day, what they’ve learned, what they’ve played with, new friends they’ve made, etc. As a health promoting school we reinforce a positive message encouraging healthy habits to children through the activities, experiences, snacks and drinks provided. In doing so, we hope to support you, the parent, in developing good lifestyles choices and eating habits for your child. In nursery we provide a snack for each child. Snack is part of the nursery day and provides opportunities for the children to go shopping, prepare and serve food, enjoy new tastes and develop social skills. As a health promoting school we reinforce positive messages to children about healthy eating through the snacks and drinks provided. In doing so, we hope to support you, the parent, in developing good eating habits for your child. Menus are displayed each week to keep you informed about what your child is eating. Snacks include milk and fresh fruit daily. Parents are asked for £2.00 per week to cover the cost of this snack. This can be paid weekly, or, if preferred, as a lump sum at the start of each term. *You will be given opportunity to complete forms, etc., to let us know if your child has any allergies or religious reasons for avoiding certain foods. However, do keep us updated if this information changes throughout the session. Please do not be persuaded by an unwell child that – “they want to come to school.” Bringing a sick child to school puts all the other children and staff at risk. Children should not attend school for 48 hours after the last bout of any vomiting or diarrhoea. We encourage the regular checking of heads for live head lice and eggs (nits). We offer termly reminders via newsletters/text messages. If you receive a reminder this does not mean there is an “outbreak” in school. Please, if you discover live head lice, do inform the school so that we can monitor the spread of any infection, and whilst maintaining confidentiality, can make other parents aware. Our “Management of Head Lice Prevention & Infection Policy” is available on our school website. If your child needs medication at school, whether this is regular or infrequent, we are not able to administer it until the relevant permission forms and instructions are completed. These can be collected at the school office. Childsmile aims to improve the oral health of children in Scotland, and reduce health inequalities. At Hanover Street, our tooth brushing programme begins in the nursery and continues through to the end of Primary 3. All of the children are given their own toothbrush and toothpaste, which are regularly refreshed. Supervised tooth brushing takes place, as much as possible, after snack time. There will be no requirement for a child to be consented to participate in this programme. There will be communication which will be sent to parents and carers, directly from Childsmile. Parents and carers will be given the option to ‘opt out’ of this programme on behalf of the child, by writing to the nursery/school on receipt of the communication. At various times throughout the nursery year, after permissions being sought, the medical teams visit to apply fluoride coating to the children’s teeth, and test their vision. Information will be sent out when this is planned to happen. In previous years, the dental and vision checks have considerably helped support children in their development and learning. As I’m sure you can imagine we have many runny noses throughout the school year. We would thoroughly appreciate it if you could provide a box of tissues on occasion to encourage the best possible hygiene in class. At Hanover Street School, we are developing our garden and outdoor areas so that it is a more meaningful place to play, learn and develop. We are also developing a “Wee Green Space” project, where we visit the beach regularly. This will foster in children, as well as a love and respect of the environment, but also vital social and resilience skills. The weather – imagine a world without rainbows: the sunshine and the rain are key ingredients. The seasons – these bring variety throughout the year, adding interest to our lives and festivals that celebrate the cyclical events. The space and freedom of the world beyond the classroom. Robertson, J. (2014). “Dirty Teaching.” Independent Thinking Press. Glasgow. As part of this we will very soon be purchasing more outdoor waterproof clothing and footwear for the children to use. Please consider donating any old jackets/snowsuits/welly boots, etc. We go outside to play as often as we can. Please, as part of the “getting ready for nursery routine”, apply sunscreen to exposed areas of your child’s skin, especially in summer time, and even on the duller days which can quickly become bright and strong with sunshine. In the case that you forget to apply sunscreen, the nursery will have some available for you to apply when you drop your child off. *If your child requires a certain type of sunscreen due to allergies, etc., please let us know so that we can purchase the relevant sun protection. The Scottish Government recognises the positive impact physical education can have on a pupil’s health, educational attainment and life chances. Physical Education can form a key element of a school’s plan to deliver the broad health and wellbeing outcomes and experiences contained within Curriculum for Excellence. The nursery pupils receive regular P.E. lessons in the gym hall and dining rooms. Parents are a child’s first and most influential teachers. Due to your love, care and support, your child comes to nursery with lots of knowledge, skills and experiences that can be built upon and extended. Because children learn through all of their experiences – in the family and community, pre-school centre, nursery and school – the curriculum aims to recognise and complement the contributions that these experiences can make. In nursery children learn through play and active learning: doing, thinking, investigating, exploring, and experiencing life events, through quality interaction, intervention and relationships, founded on their interests and abilities across a variety of contexts. These all combine to build the four capacities for each child. How can play and active learning support development of the four capacities? effective contributors through playing together in leading or supporting roles, tackling problems, extending communication skills, taking part in sustained talking and thinking, and respecting the opinions of others. Progression is indicated through curriculum levels, as detailed below. Most children in P1 will be working within the Early level. Curricular workshops will be available later in the session. Early The final two years of early learning and childcare before a child goes to school and P1, or later for some. Third S1 to S3, but earlier for some. As staff work with your child during the year they gather information regarding his/her progress and achievements. In nursery, these experiences and development of skills and knowledge are recorded in a child’s “Learning Journey”. Children’s work: photographs, pieces of work, paintings, etc. These folders are kept in each child’s tray; please feel free to look at these at any time, but we ask that they stay in school as things tend to go missing if they go home! This information will also be shared with you through informal discussion, parent interviews and a written end of year report. Each year, the school produces a Standards and Quality Report/Improvement Plan (SQUIP), identifying the strengths and positive areas of our school practices. Areas of development are then chosen in order to continuously improve our provision in the nursery and school. Along with staff, parents and children will be involved in the evaluation and improvement process through each session. *SQUIPs and related development plans are available for viewing on our school website. Our nurseries are regularly inspected by the Care Inspectorate and by Her Majesty’s Inspectorate of Schools. Copies of these inspection reports are available from: http://www.careinspectorate.com and on our school website. What does “nurturing” this mean for you and your child? Every child has different experiences of play and childcare and therefore form relationships in different ways, and separate with different levels of confidence. Settling into nursery is very different for each child and their needs are considered on an individual basis. As a school, we are increasing our awareness of the ‘nurturing approach’ and embedding it further into our policies and practices. 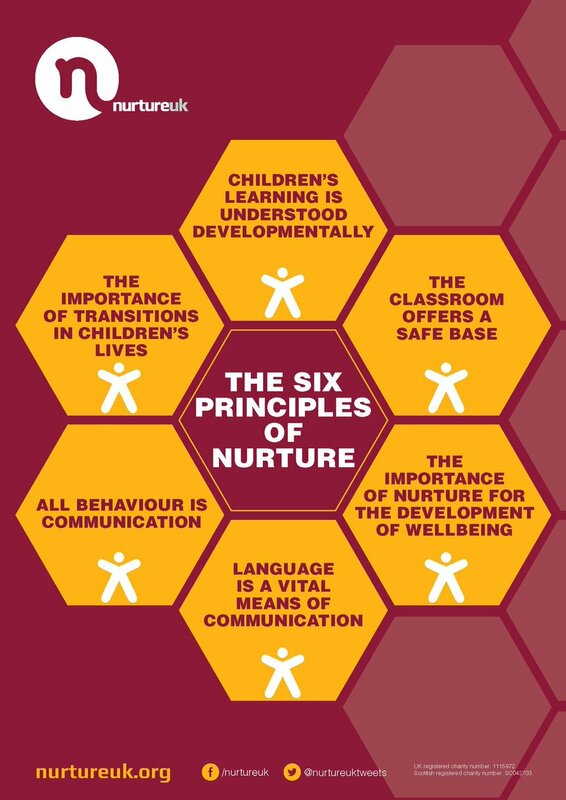 There are 6 principles of nurture (Lucas,S., Insley,K. and Buckland,G. (2006)), and how we realise these at Hanover Street Nursery is detailed below. Teachers and Early Years Practitioners use their expertise of child development and play in the Early Years, along with developing knowledge of attachment and brain development to differentiate opportunities for social and emotional learning of specific skills. Staff model respectful, consistent and positive interactions, believing that nurturing relationships bring about meaningful change. 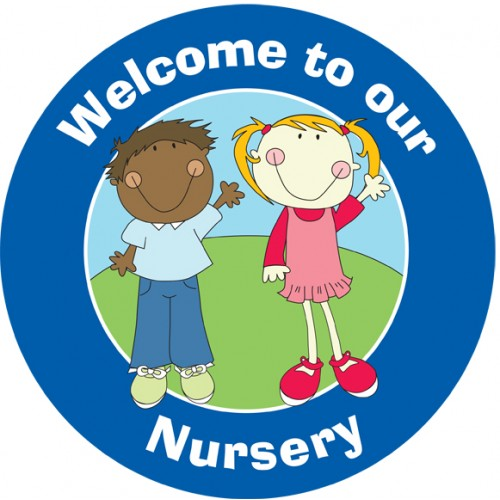 The nursery team works together with parents/carers, pupils and other staff to develop a safe, welcoming, positive and respectful environment. Independence and children’s choice is promoted in a secure, well-organised and supportive environment, where additional structure and supervision is provided if/when necessary. Parents/carers are valued as part of the nursery community and staff are sensitive in maintaining key relationships. Nursery staff aim to balance supporting self-esteem, providing challenge and developing resilience. Praise and positive reinforcement and feedback are given to children. Personal achievements (whether from home or nursery) are celebrated and shared. Children are given support when required. When your child needs care, comfort and guidance, we give it to them. We talk, we listen, and we look for solutions to any problems. In comfort, we give hugs, put arms round shoulders, give pats on backs, sit the children on our knee, etc., as the needs of the child dictate. Please, if you would like us not to hug your child in the event of them being upset, do let us know! Staff listen, show empathy, care and have positive regard for all pupils. Language used to do this is adapted to suit the developmental needs of the child. Staff are aware of the importance of displaying and observing non-verbal language. Staff will observe and “tune in” to children’s verbal and non-verbal language. Staff will work together with parents to explore the reason/function of more challenging behaviours, aiming to be restorative and focused on providing solutions. The nursery team will communicate with parents and other relevant adults/agencies to support transitions and any potential disruptions in the lives of the children. Children will be involved in changes to routines and are supported to cope with these. 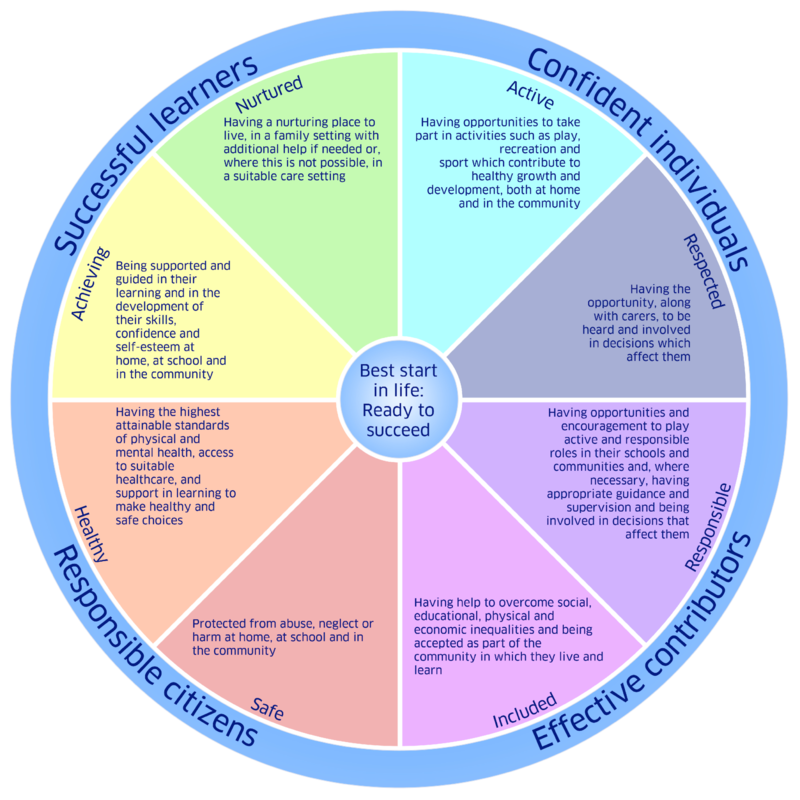 To promote and help embed the above principles, Hanover Street Nursery works a “Key Worker System”. What is a Keyperson/Key Worker? A key person has special responsibility for a set amount of children. Parents and children will always know the name of their key person. This will be given to you at the start of your child’s first term. A key person will ensure that your child’s wellbeing and needs are recognised and met at each session. To make sure, with carers and parents, that the child’s race, culture, religions, language and family values are being met. To work in conjunction with parents in a professional manner, in line with Aberdeen City Council, General Teaching Council for Scotland (GTCS) and Scottish Social Services Council (S.S.S.C) Codes of Conduct. Shadow the children throughout the session. Only work with the key children they have been allocated. Prevent other adults from developing a relationship with the key children they have been allocated. How will we make the above happen? Sharing of news and events via newsletters, other letters, meetings, website, etc. Birthdays can be made part of the nursery day. A child’s birthday will be celebrated in class. Normally children are keen to bake their own birthday cake and this is encouraged on the day of their birthday. 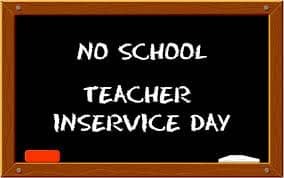 We would ask that you do not send in bought cakes and allow the children this opportunity to cater for their classmates. The birthday boy or girl will be made a fuss of at nursery but as a health promoting school we cannot accept sweets or party bags to hand out to our pupils. Thank you for respecting this. On our current school roll, over 55% of our pupils come from other cultures, speaking English as an additional language. We are therefore very well placed to promote the concepts of Learning for Sustainability and developing Global Citizens, a key part of Scotland’s Curriculum for Excellence. teaching SQA English for Speakers of Other Languages (ESOL) certificated classes. We value information from you so we can make your child feel and be included as much as possible. Please complete the Nursery Information Gathering Sheet – see example below. This will highlight important information to the nursery team, and your child’s key worker in an easily, accessible form. We consider our daily contact with you to be vitally important – time for us both to exchange information – for the benefit of your child. Please don’t rush away! It is helpful to share with staff any special events or problems happening out-with school – weddings, bereavements, family splits etc. If we are informed we can help your child should they become unsettled. With your consent, we can also be in contact with other appropriate agencies, to offer support to the wider family. The main school office phone number (01224 569880) for general queries, arranging appointments/meetings, reporting absences, etc. The school website http://hanover.aberdeen.sch.uk/ where the nursery has a page showing their learning and sharing relevant information. Here you can view the complete School Handbook, policies and other school, class and community information. You can also subscribe to receive email updates. so that you can always be contacted in case of emergency. Aberdeen City schools provide a telephone information service for parents/guardians. This is the Schools Information Line. The system also has the potential to record brief messages of a routine nature from parents/guardians. We are not using this feature. This could hold routine information for parents/guardians, e.g. the times for a Parents Night, School Concert details, etc. 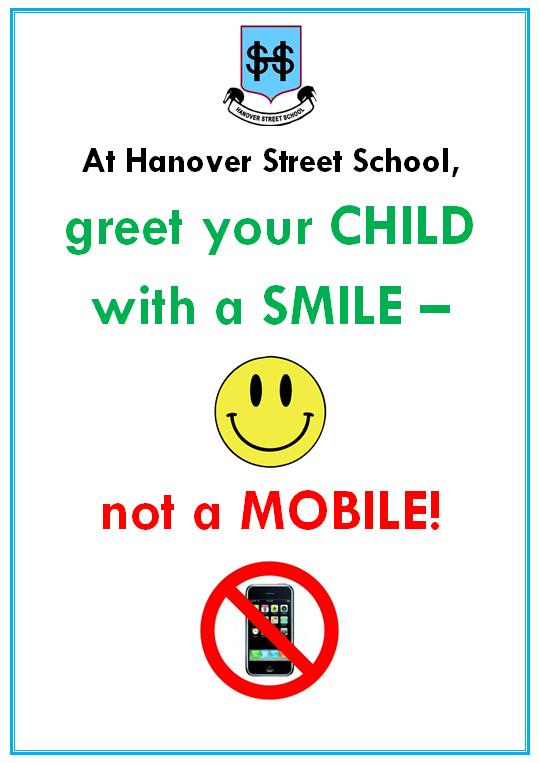 A Council message will be heard followed by a request for a six-digit PIN number specific to Hanover Street School – this is: 011390. Once connected, a voice will speak out the name of the school and a series of prompts will guide you to the appropriate options. Parents are also advised to listen to school closure announcements on North Sound, Original 106 and/or BBC Scotland radio stations. Delivering Excellence and Equity is a key aim in Scottish Education. It is supported by international, national and local legislation. We at Hanover Street aim to identify and support any additional support needs children may have, be it social, emotional, behavioural or academic, short or long-term. If you feel your child is requiring further support in any of these areas, please speak to the class teacher in the first instance. As a school, we can access the support of other agencies and professionals to support these needs. These may support individual children, but also the wider family. In line with Aberdeen City Council policy, we are committed to a policy of multi-cultural and anti-racist education. Books, pictures, jigsaws, stories and rhymes are selected to show positive images of people of different races and cultures, and show girls, boys, men and women in a range of roles. It is important that from the earliest stages children are helped to recognise that there are many different ways of seeing and understanding the world. Our nursery environment and planned curriculum help us to ensure this can happen for your child. 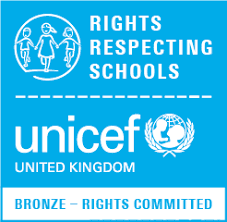 Aberdeen City Council Schools are committed to becoming “Rights Respecting Schools (R.R.S)” where we make children, parents, staff and the wider community aware of the United Nations Convention for Rights of the Child (UNCRC). 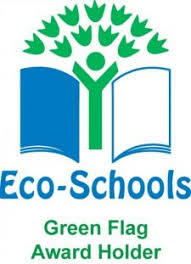 We are a “Rights Committed (Bronze Level)” School. We aim to take R.R.S. further (to Silver or Gold level), embedding it into our curriculum and wider school activities. Look out for more information coming to you about this, soon! All young children respond favourably to praise and recognition. Our staff will deal with your child in a kind and caring manner. Similarly, the children are encouraged to treat each other and adults with respect and to be kind and caring. We ask that parents co-operate with us in encouraging children, by offering praise when their child copes with a difficult situation, achieves a goal, masters a new skill or behaves well. We have refreshed our Nursery’s Positive Behaviour Policy. We introduced the 5 golden values: Walk, Talk, Share, Care & Listen. The following posters are displayed in nursery and referred to often. Stickers rewarding these specific behaviours are sometimes given. Each session, we try to extend this by developing a Nursery Charter detailing rights and respectful behaviours, linking our 5 golden values (or rules) and our School Vision. Here are examples of what the 5 golden values mean and ways they are explained and illustrated in nursery. You will notice that they are all phrased positively, expressing to the children what we want them to do, rather than what not to do. We strongly encourage the wearing of school uniform – it promotes a sense of identity and belonging to the school, the children look smart and it is relatively inexpensive. If buying from other shops/supermarkets, the primary school colours are: navy, grey & pale blue. There is an expectation that pupils wear these colours from Primary 1 to Primary 7. Children can wear their normal play clothes, but please don’t wear anything too fancy! Learning in nursery is messy. We go outside every day, whatever the weather. Red t-shirts or jumpers are available on the Tesco website, as detailed above. The Authority can, in some circumstances, make a grant towards the costs of school clothing and footwear to those in receipt of certain benefits. Application forms are available from schools, library and information services, Customer Access Points and online at www.aberdeencity.gov.uk. Valuable possessions (including toys) should not be brought to nursery unless parents are prepared to accept the risk of damage or loss as the school is not insured for these purposes. Pupils are discouraged from wearing jewellery for health and safety reasons. Stud earrings are permitted but any other form of jewellery is not advisable. It is stressed that these measures are taken to ensure the safety of the children in our care. It is important that all belongings are labelled. Lost property is emptied termly. Please label all shoes, jackets and uniforms to avoid loss of items. In our school that person is the Head Teacher, Mr Markey. Or, in his absence, it is Miss Forbes, Depute Head Teacher. Safety takes a high priority in nursery. Our main school doors lock, this means that when you require entry you will have to ring for attention. Remember though, you are always welcome in school. To further ensure the safety of children only a responsible adult can bring or collect them from nursery. Every child is signed in and out of nursery each day. Children will not be allowed to leave with anyone under the age of 16 or anyone under the influence of drugs or alcohol. When entering or leaving the nursery or school– please ensure the door closes behind you before you depart. We do not want little children sneaking out, following after you! When travelling to and from school you can encourage good road safety habits by using the marked crossings, which are patrolled by our lollipop people and by always holding your child’s hand when around traffic. We ask also that parents and children should not use the school car park/gate to enter the playground and that when entering/leaving school, that the school gate is shut behind you. We ask also that when entering/leaving school, that the school gate is shut behind you and ask that parents and children should not use the school car park/gate to enter the playground. Please note: The Education Authority has no insurance cover to provide compensation in the event of a personal accident or death. It is the responsibility of the parents to insure their child, if they wish. Children should wear comfortable play clothes suitable for both in and outdoor activities. As children may be outside on any day, please ensure they have a jacket and footwear suitable for the weather each day. To aid the children with independence, clothes should be easily managed by your child when going to the toilet and dressing. Children may well get dirty at nursery – they are playing with paint, sand, water, mud and more! We ask that you do not send them to nursery wearing their ‘good clothes’. Nursery sweatshirts and polo shirts are available online from the Tesco Uniform Embroidery Service: http://www.tesco.com/direct/ues/ . Uniform is not compulsory but the children do enjoy wearing it and look very smart in them! It is really useful to have a pair of gym shoes and a change of underwear and clothes, which stay in nursery in a separate gym bag. There should be risk assessments in place for all PE activities e.g. rugby, football, hockey, etc. The risk assessments should be made specific to each activity. Wearing of jewellery should be identified as a hazard in each risk assessment with a subsequent control measure (exemption from activity, removal/cover-up of jewellery/watch, adjustment to activity, etc.). The risk assessments should be written. Pupils should remove their own jewellery. This should be made clear to parents and carers. If the child is unable to do this themselves, they should not wear any. School policy should explain this to parents from the outset. 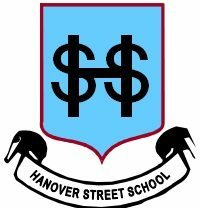 Hanover Street School has an active Parent Council, which relies on the support of every parent in the school. You are a member of the Parent Forum and will receive regular updates on its activities. Please try to help by becoming involved and supporting organised events. We hope that many of you will consider lending a hand as a parent helper in school, either on an ad hoc or regular basis. Aberdeen City Council requires all parent and adult helpers in school to complete a disclosure application before helping in school. If you’d like to help in any way, please see the class teacher. Exactly what it says… drop your child off at nursery, but stay, and PLAY! You are welcome to join your child and the nursery in their learning. Parents are regularly given the opportunity to join in at “Stay and Play” sessions. Look out for the signing up sheets near the register/notice boards! We hope you have found the information in this booklet helpful. It can only give you a brief insight into our nursery. Should you have any further queries you are welcome to talk to the staff at any time. This can be done informally as you drop off or pick up your child, or by making an appointment. We look forward to getting to know you and your child and trust we will have a happy and fulfilling time together!